Crosswinds Toastmasters: Welcome Curtis Conrad! 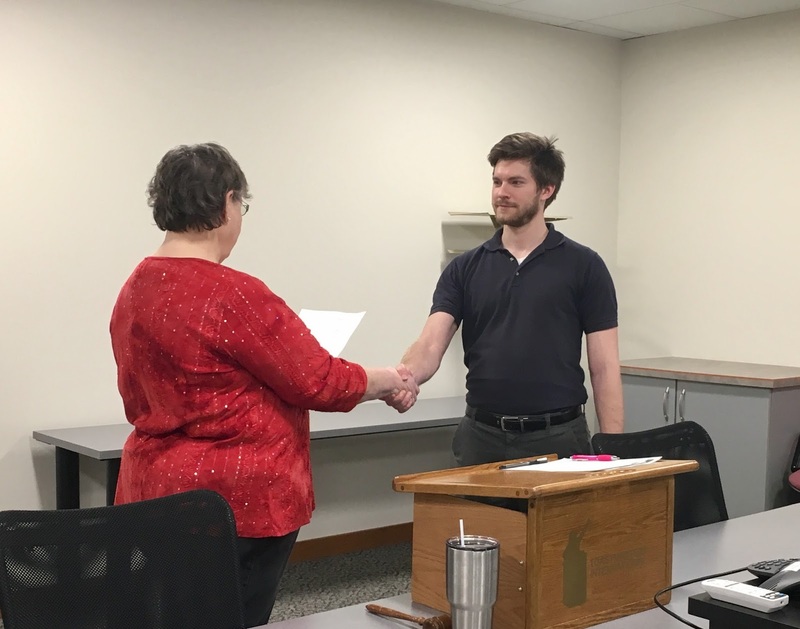 Crosswinds Toastmasters was proud to induct its newest member, Curtis Conrad into the group! The official induction was on Wednesday, March 8th. He has already demonstrated a strong desire to improve and brings to the group an incredibly creative attitude! Welcome!